Description: ASP.NET Code Library is a powerful multi-language source code Library with the following benefits: 1. Built-in library with 50,000++ lines of code 2. Quick and powerful search engine 3. Powerful printing capability 4. Password protection & strong 448 bits encryption (optional) 5. User notes & attachments handling 6. Favorites & rating support 7. Full integration with *all* major programming IDEs And much more! Description: AudioLab is a set of .NET 2.0-4.5 components for fast audio processing. Allows capture, processing and playback with zero lines of program code. AudioLab supports Wave Win32 API, Audio ACM, and the latest DirectX Media Objects (DMO), DirectShow, ASIO, VST, and even allows if needed any mixture of them. Any combination of technologies is possible. Also includes a visual graphical editor for codeless development. Free for non-commercial use. Description: PhotoEditor is most convenient web-based software for online photo editing. Designed for easy work with photos over the web, it ideally combines all most popular and required photo editing features with speed and simplicity of use. When integrated with a site, PhotoEditor allows users to edit a photo stored there - rotate, crop, remove red eye effect, apply artistic effects, etc. It does not require anything other than a regular browser. 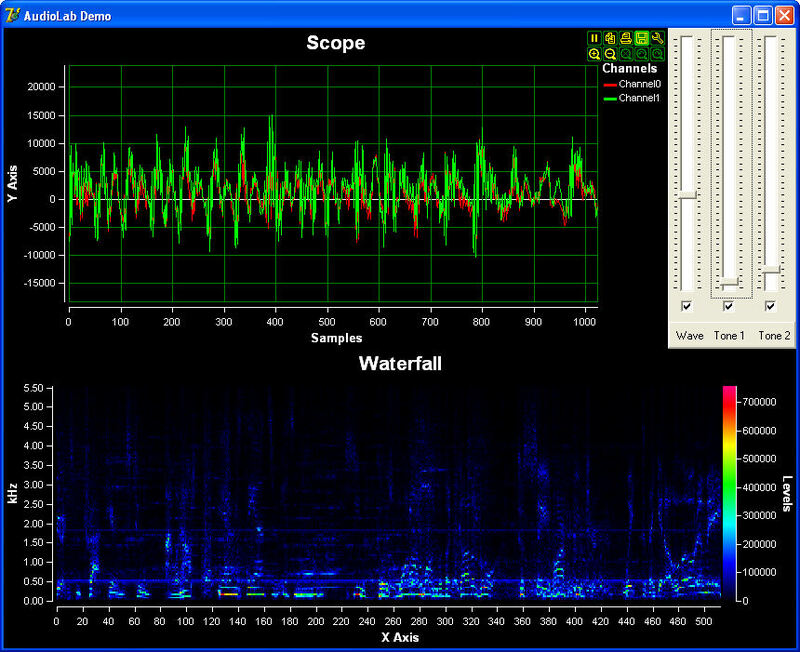 Description: BasicAudio is a set of .NET 2.0-4.5 components for fast audio capture and playback. Allows audio capture and playback with zero lines of program code. BasicAudio supports both the old fashion Wave Win32 API, Audio ACM, and DirectShow, and even allows if needed any mixture of them. Any combination of technologies is possible. Also includes a visual graphical editor for codeless development. Free for non-commercial use. Description: BasicVideo is a set of .NET 2.0-4.5 components for fast video capture and playback. 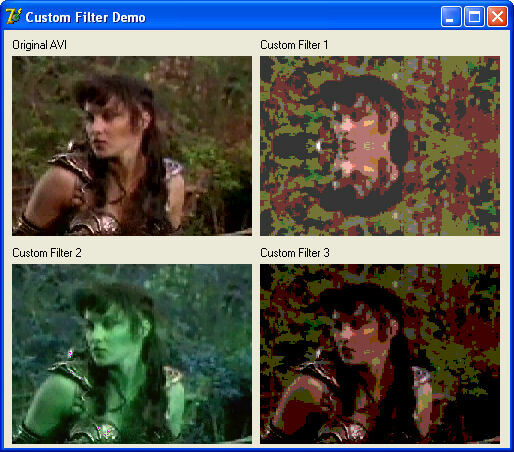 Allows implementing capture and playback with zero lines of program code. The library supports large number of formats and technologies. It includes capture and playback components loggers, and more. 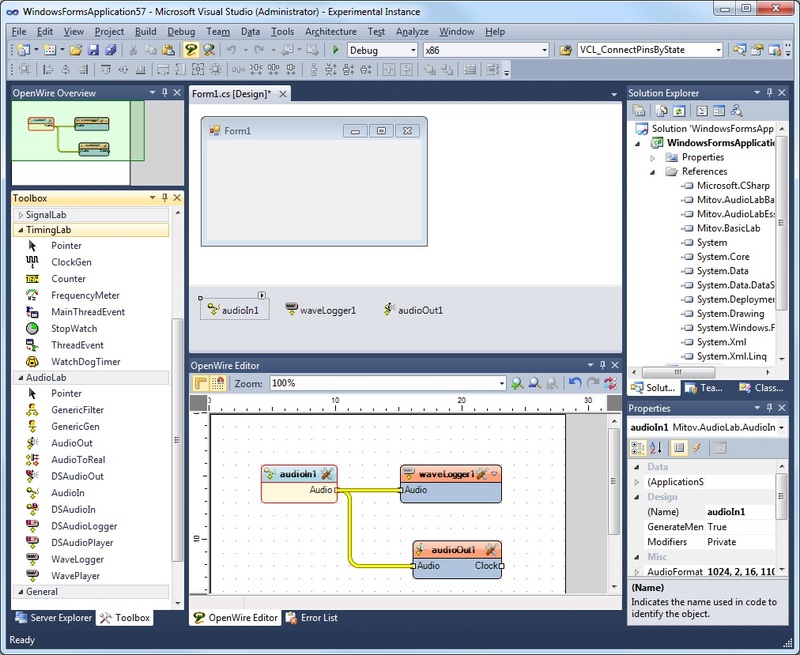 Also includes visual graphical editor for codeless development. Free for non-commercial use. Description: Easily develop robust VB, C++, Delphi and other applications, to rapidly recognize the barcodes from scanned images (TIFF, PDF, JPG) of Driver Licenses and ID Card, in accordance with the Real ID Law of 2005. Decode according to AAMVA ANSI specifications. Use the raw or parsed data. Free SDK supports COM servers and .NET managed code and offers free consulting to developers.